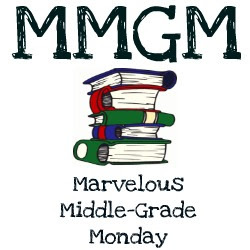 Middle Grade Mafioso: Over at Project Mayhem Today--and GUARDIAN HERD WINNER Revealed! Congratulations to the winner! I'll pop over to Mayhem to see what's happening.